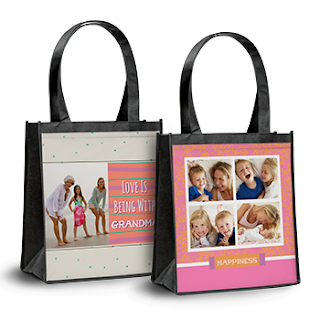 Head over to York Photo to create a Personalized Reusable Shopping Bag for just $1.00 (Reg $11.99 value) when you enter promo code FLTOTE at the checkout. Please note that you will need to pay shipping, which starts at only $3.99. This means you can get a Personalized Shopping Bag for only $4.99!